What was your favorite memory of this trip? Hearing the kids scream 'Venezuela!' when they could see us walking up to the center. What was the most difficult thing you experienced? Language barrier between myself and the locals. What was the one thing you wished you were better prepared for? I wish I would've learned more Swahili before going and taken mosquito repellent to the Masai village. Take mosquito repellent to Masai village and also to the beach. Clothes for the children can be bought in town instead of bringing them all the way from home. Try to go on safari if you can afford it, it is very much worth it. How would you describe/rate your experience working with the ABV staff in the USA? Good, they were attentive to all of our needs. How was the local ABV Director and the support provided in-country? Good, they made sure that we had everything that we needed and were very friendly. 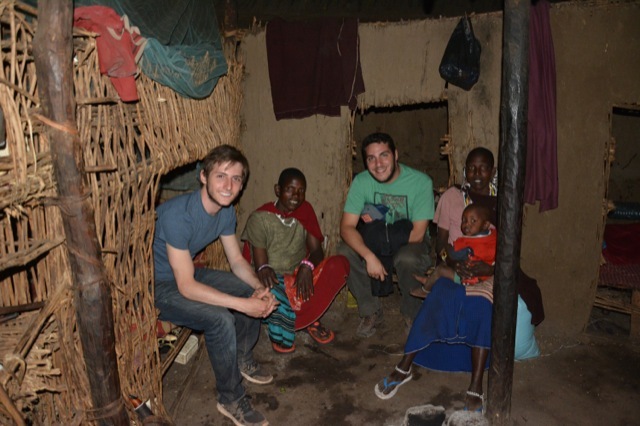 Volunteering in Tanzania was an eye opening trip and let me experience the culture first hand. I made a connection with the children that I will remember for the rest of my life. Are you willing to speak to other potential ABV volunteers? Sure. Thank you for this wonderful experience! !